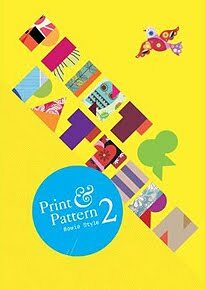 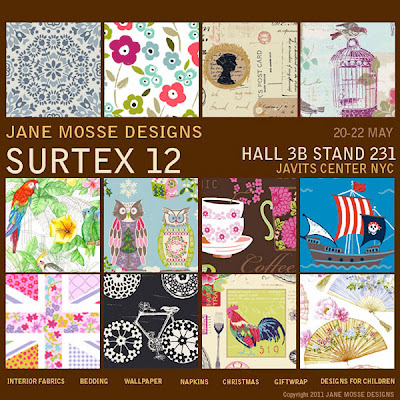 also at surtex later this month do not miss jane mosse designs in booth 231. this wonderful studio in hampshire, uk represents a fabulous selection of designers and has an impressive client list. 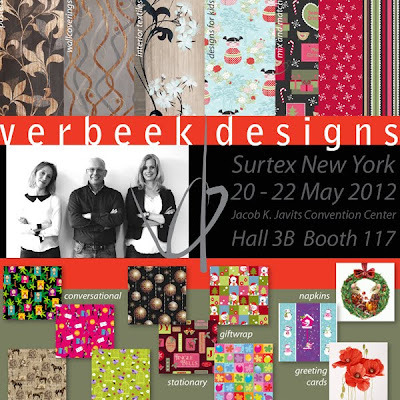 verbeekdesigns is a dutch design studio who have been operating in the surface designing industry for almost 20 years now (formerly known as verbeek & van den broek. 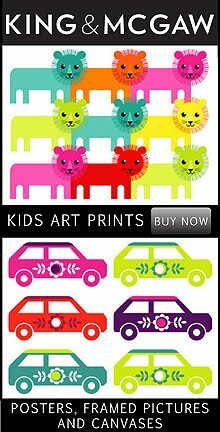 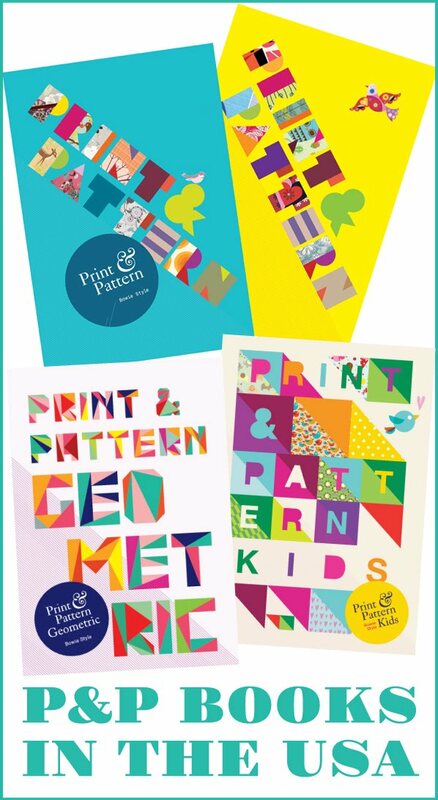 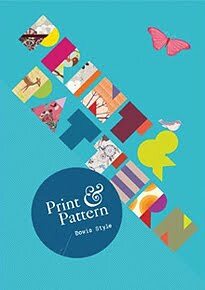 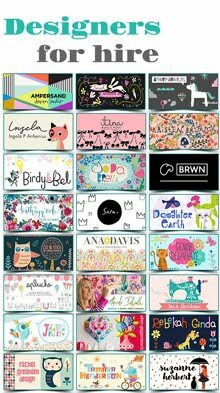 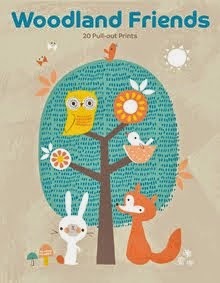 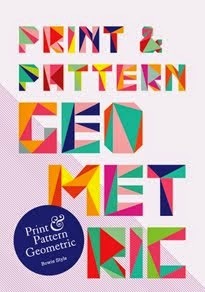 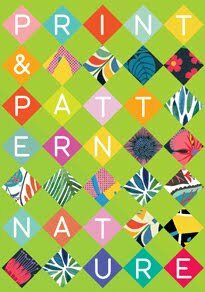 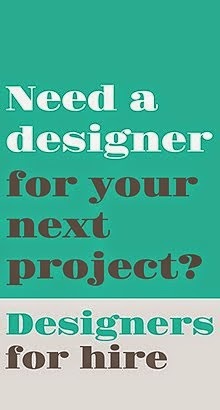 they are always looking for talented designers to represent are very interested in meeting other designers at surtex. 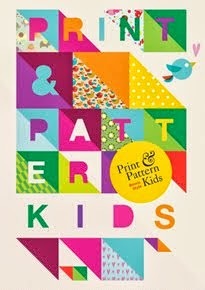 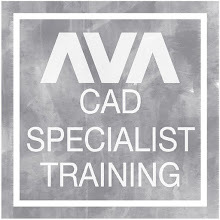 find them in booth 117.